Where to get a pub meal and have enough change left over for a beer or two. Seven is a nice number. So nice in fact, that it's the number of days of the week you could be eating for cheap. Yep, every single day. 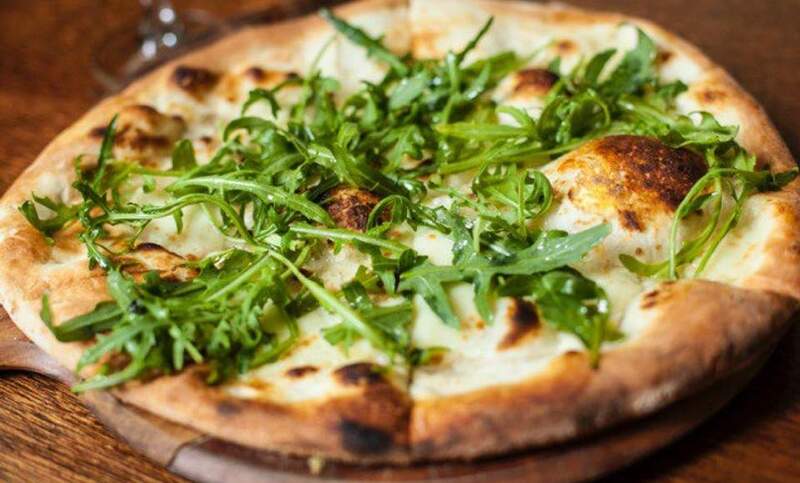 Just when you thought the $10 pub meal was dead and that the average price for pizza was now $32, we've managed to hunt down the best cheap pub eats around the city. They're budget-friendly, delicious and some of them are even vegan. So line up your week and put these cheap eats in your diary — both your stomach and your wallet will approve. Mondays are hard. Make them better with cheap pizza from The Park Hotel, an Abbotsford watering hole that's been operating for over 150 years. They serve $10 pizzas every Monday and Wednesday — so you can go the full 360 degrees with their artichoke, caramelised onions and feta without having to shell out. 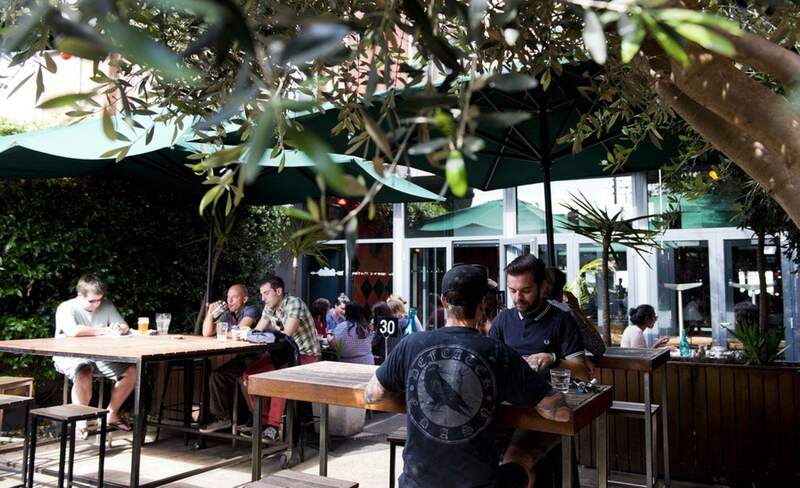 Keeping with the Italian theme, Monday is pasta night at South Melbourne's Railway Hotel. Anyone who has have ever slaved over hand-making pasta for guests know it's quite the slog — and with the Railway's handmade fettuccini and gnocchi with your choice of sauce coming in at $10, you'd be best to keep yourself as fresh the goods and take your pals here instead. If pasta doesn't meet your quota of deep fried-ness, head across town to The Wilde in Fitzroy. It's not only a nod to one of London's most popular playwrights, but also home to one of Britain's most popular pub menu items: mushy peas. Find them served alongside the Monday night snapper and tots (that is, fish and chips) for $12. We all know Tuesdays are for tacos, and when they're are offered at such an inoffensive price, one should celebrate with copious amounts of them. At Footscray's Reverence Hotel, they're only $3 a pop from 6-9pm on Tuesdays, and Mexican beers are only $3 as well. Take our advice and spend the money you saved on mains on the vegan coconut ice-cream sandwiches for dessert. 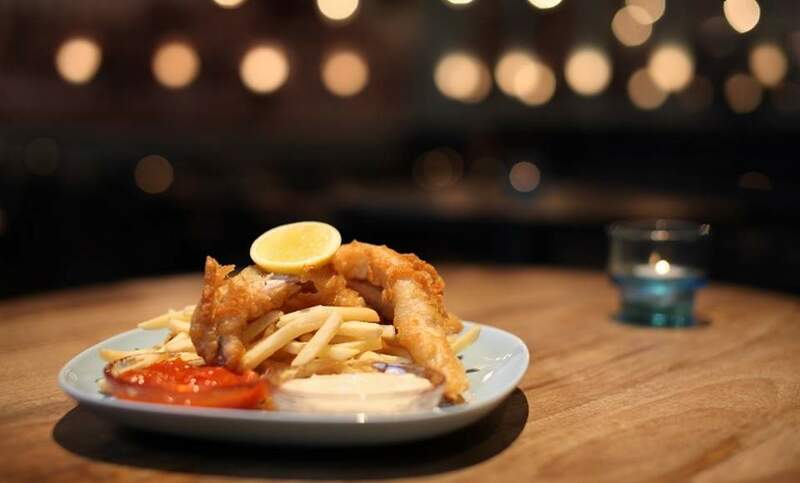 Meanwhile, come 5pm in the CBD, Father's Office is serving up a range of $17 specials, including a veggie burger and a shallow-fried snapper coated in a rosemary and ginger beer batter. Both are served with shoestring fries and come with a schooner of beer, too boot. And if you're in Northcote looking for lunch earlier in the day, you can't go past The Peacock Inn's $10 weekday lunch specials. Their house-made gnocchi comes with salmon, semi-dried tomatoes, garlic, chilli and baby spinach. One to surely have you knock-y-ing down their door. Celebrate hump day with nacho night. The Charles Weston (formerly The Sporting Club Hotel) is still a popular Brunswick haunt for those who like beer gardens, a shot of pool and deer heads above their fires — and corn chips with all the toppings. Vegan and vegetarian friendly nachos are a lazy $10, and are perfect to share with amigos over trivia. If you're looking for something with a bit moe kick, head further north to The Woodlands Hotel in Coburg. The whimsical bar offers cracking curries and a pot of beer or cider for $15 every Wednesday night from 5.30pm — we recommend you try the eggplant, peanut and coconut cream creation. And how could we not mention The Rainbow Hotel's steak? 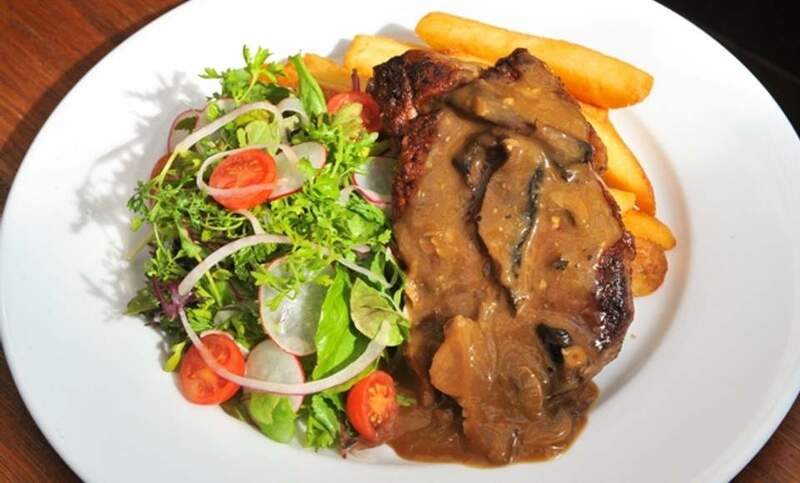 One the best steak nights north of the river, The Rainbow curbs your bovine blues with their 300g rump with chips and salad or veggies and a big mound of buttery, garlicky mash for $14. Nab a spot in the beer garden and heckle the pool sharks through mouthfuls of meat. 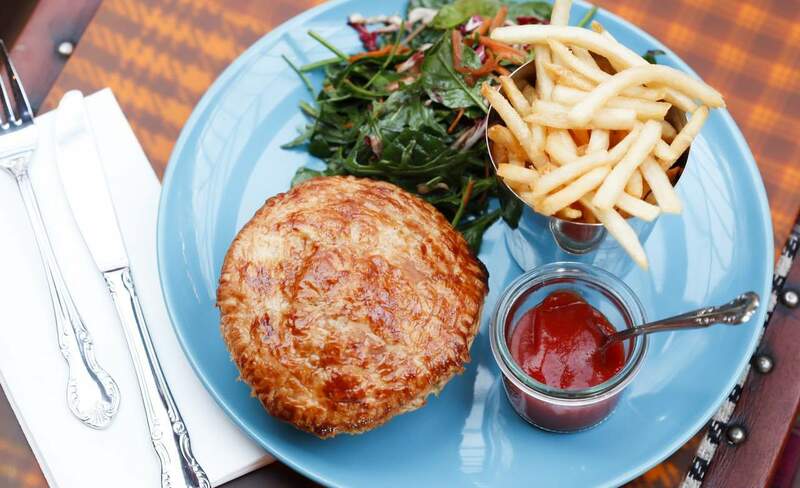 Sitting on the corner of Elgin and Drummond Streets, The Shaw Davey Slum may have lured you in on the pretence of pastry with their beef pie — but you'll be happy to discover that every day is a special day here, as The Slum offer a range of $10 meals each and every day of the week. Veggie-only eaters can bypass the pie and nab the curry or stuffed mushrooms instead. On the other side of the river, you can organise a cheap pit stop away from the Chapel Street hustle at the Temperance Hotel. A burger and drink will set you back $15, giving you enough respite and leaving you plenty of coin for the shops you missed. You've been waiting for this moment all week, so why not dive into Friday with deliciousness? Lunch is sorted thanks to The Union Club Hotel on Gore Street. Head in between 12pm and 3pm, check the $10 pizza specials on the blackboard, and find your nook in one of their beer gardens. Later on, when the working day is officially over, make sure you're at The Bank on Collins for oysters. Their natural and Kilpatrick oysters come in $2 a pop — just make sure you order between 5pm and 7pm. Cheap meals can be difficult to find on a Saturday evening, but at Lucky Coq in Prahran the pizzas are just $4 between 7pm and 9pm. And they're not even half bad. In the city, the $15 burgers at Japanese bar Horse Bazaar will get you dancing all night. Try their Tokyo Tower Power beef burger or the Veg Parmy burger, which is practically two meals in one. Thanks bun. 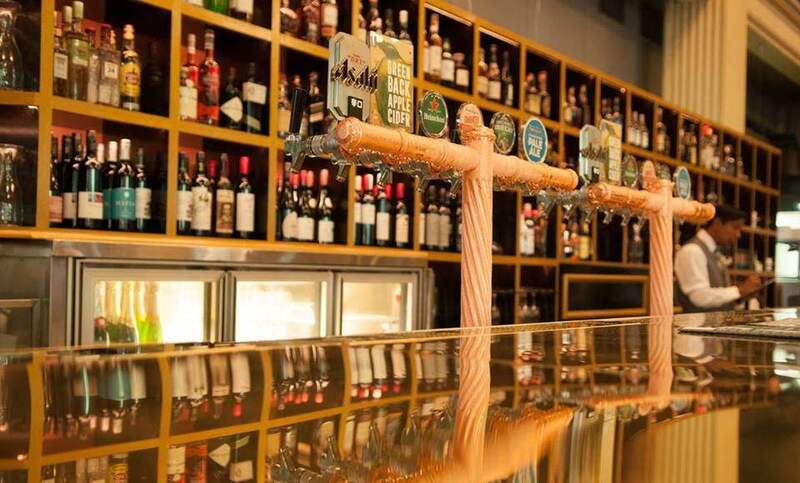 And just around the corner, the Asian Beer Cafe offers hungry punters the chance to chow down on any three tapas for $12 every day from 11am to 11pm, and Saturday is no exception. Mix your crab croquettes, with bacon potato skins or Panko-crumbed tofu. The opportunities are endless — if your stomach is. As a day of rest and recuperation, Sunday is the day to fill up on comfort food before the real world kicks in again. First stop should be a toastie, and we're drunk in love for The Public Bar's $8 three cheese grilled sanga with beer-glazed onions. Their tinned spag and cheese jaffle (just $6) is another fix that makes our knees weak, and arms heavy. Another way to cure your hangover is with wings. The Collection in Richmond is offering you a chance to empty your bad toxins (as well as your coin purse) with their juicy Buffalo chicken wings at only a buck per piece. 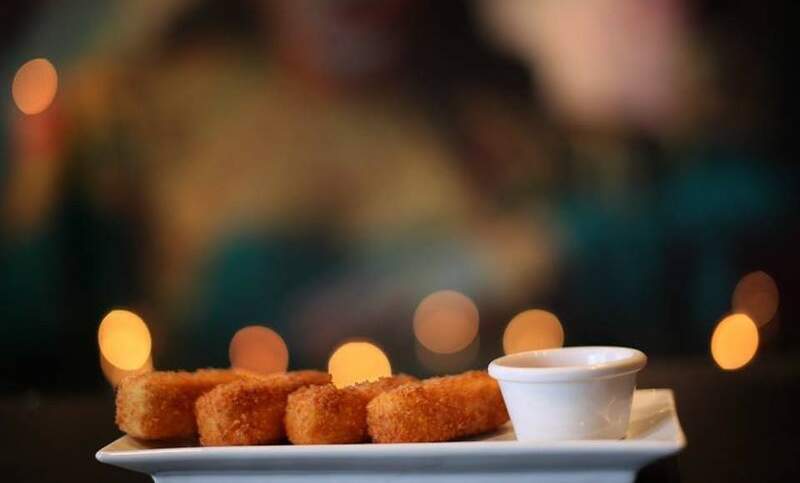 Crumbed in all the right places, and served from noon til 5pm, these little fellas will practically fly straight into your Sunday mouths. If you're vegan and can't do all those cheeses and chicken, your best best to head up to Brunswick's Cornish Arms Hotel for a $14 vegan parma. The Cornish's kitchen runs from noon to 9.30pm, so there's plenty of time to cure your Sunday blues and confuse your tastes with some of the best vegan pub food going around. Don't forget to grab a beer to wash down the deadliest of sin-free eats.